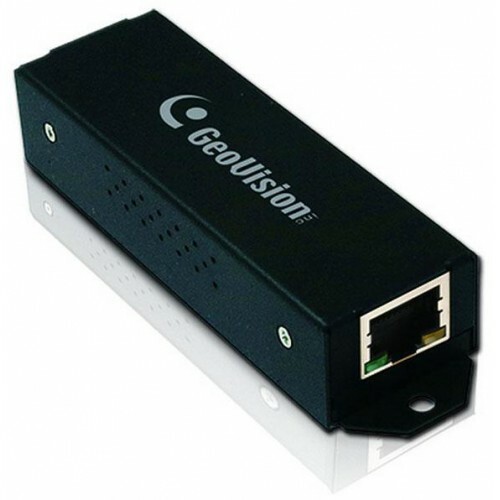 You cannot add "Geovision GV-POE0801: 8port 130W 802.3at Web Management POE Switch - CCTV" to the basket because the product is out of stock. The networking switch supports IEEE 802.3at Power over Ethernet standard and maximum 130 W power consumption. It also gives you the option of installing it in a 19″ networking cabinet with a rack-mount kit or underneath a desk. 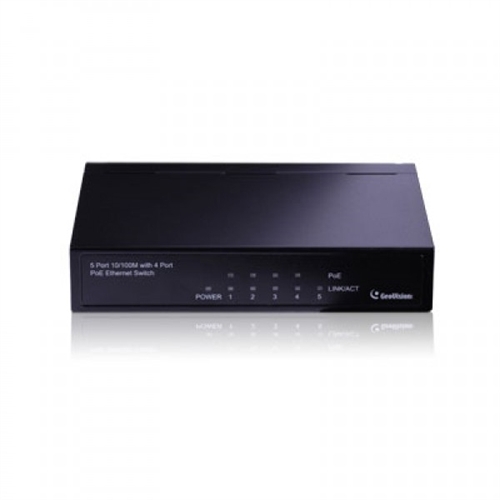 No special network cable is required for connecting your powered devices (POE), such as IP surveillance cameras. 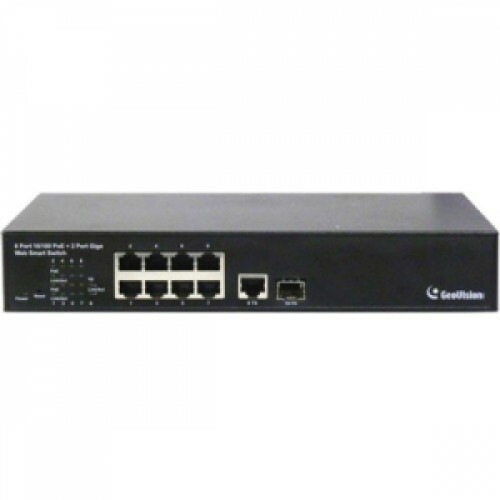 The switch is designed for small network environment to strengthen its network connection and efficiency. 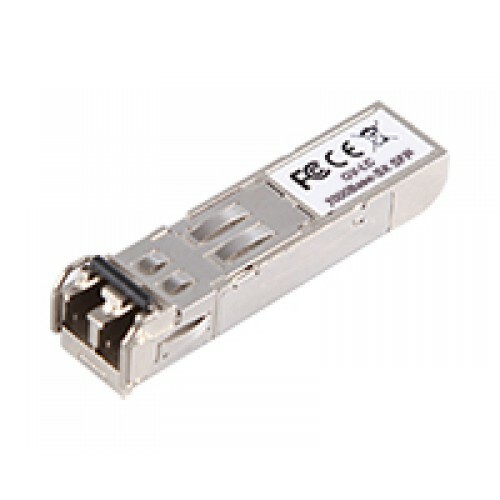 The SFP Transceiver is designed to plug into the SFP port of the GV-POE Networking Switch and is the interface between the switch and optical fiber cables. 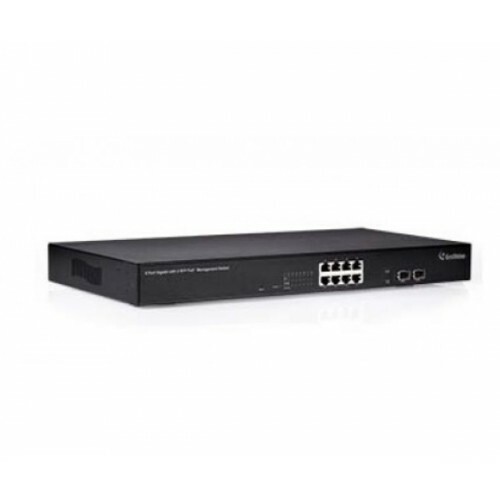 This product complies with IEEE 802.3z 1000BaseSX/LX standards. 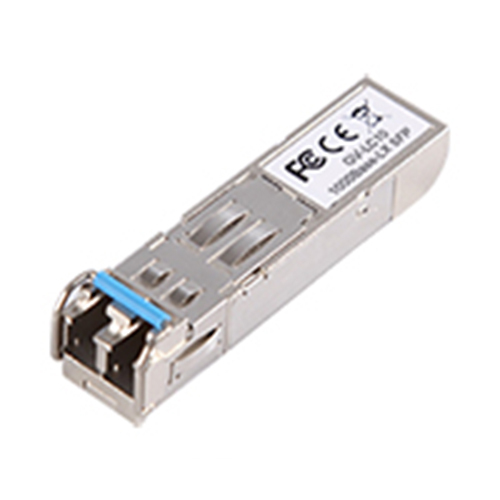 The SFP Transceiver is a hot swappable device; you can add or remove the device from the networking switch without powering down. 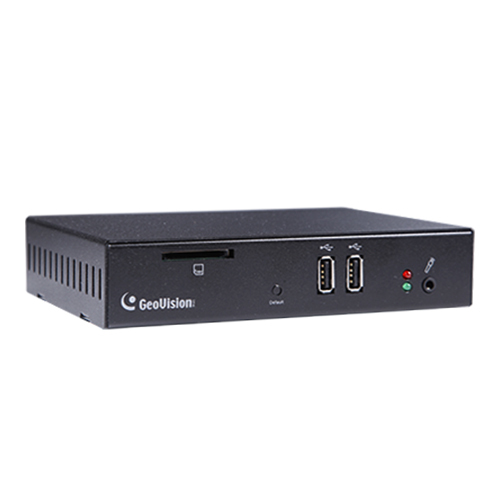 GV-Data Capture V3E is an innovated Ethernet version of the Data Capture Box allowing the integration of POS systems and GV-DVR systems via LAN, WAN, or Internet.